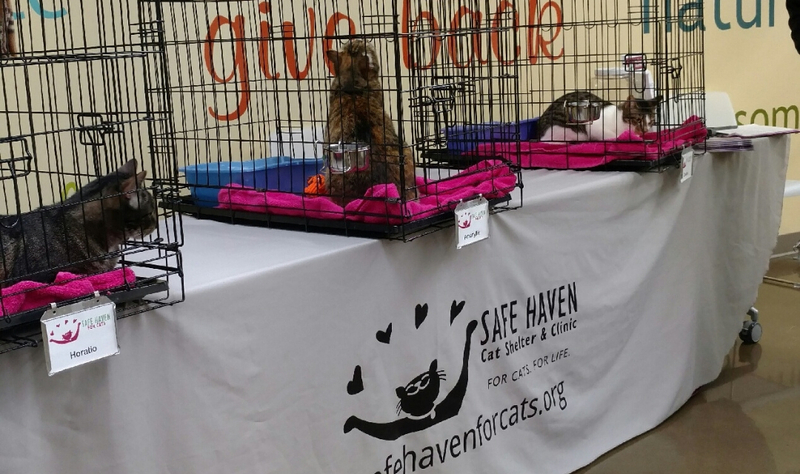 If you love cats and don’t want to see them suffer, donate to SAFE Haven for Cats. 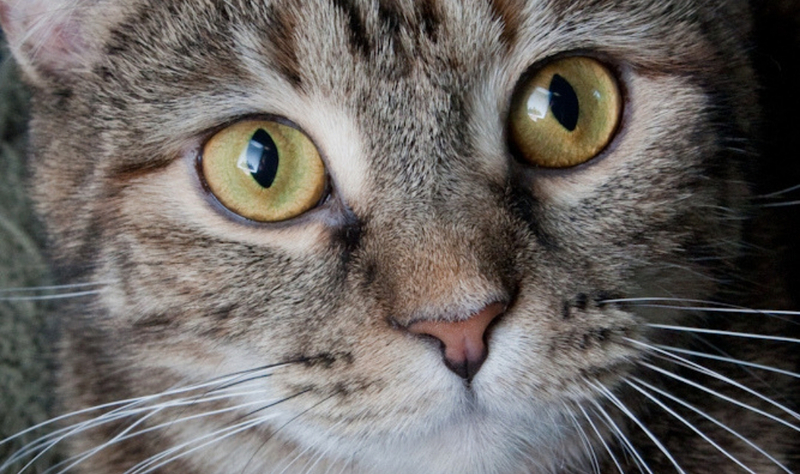 We will take immediate action to save cats’ lives. 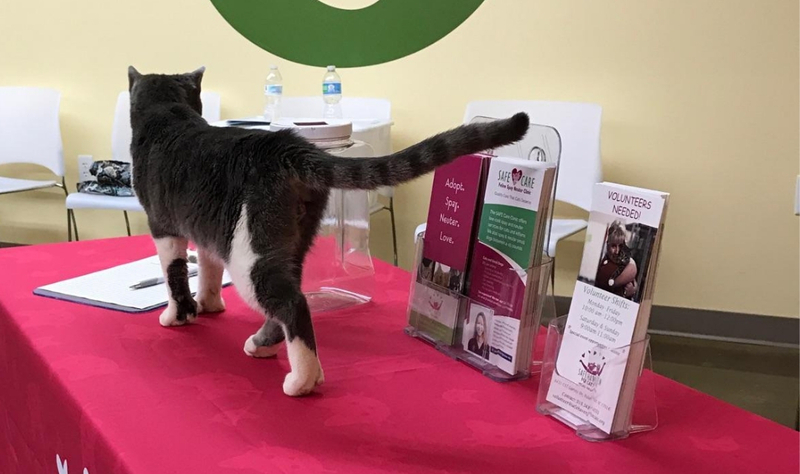 For our community’s stray cats, donations literally make the difference between neglect and nurturing, hurting and health, life and death, loneliness and a loving home. 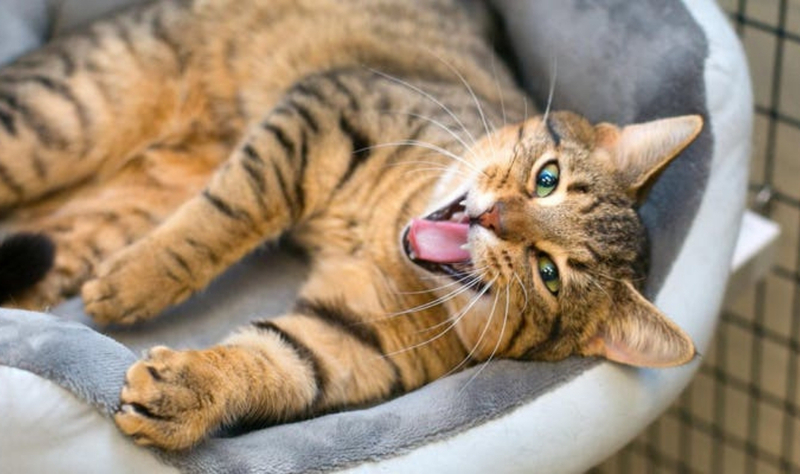 To end euthanasia of healthy cats, kittens and feral cats in the Triangle and in North Carolina. To support community T/N/V/R efforts. To provide low cost spay/neuter services to anyone in our community who needs them. To educate our neighbors about animal welfare and behavior. To prevent animal hoarding, intervening when necessary. 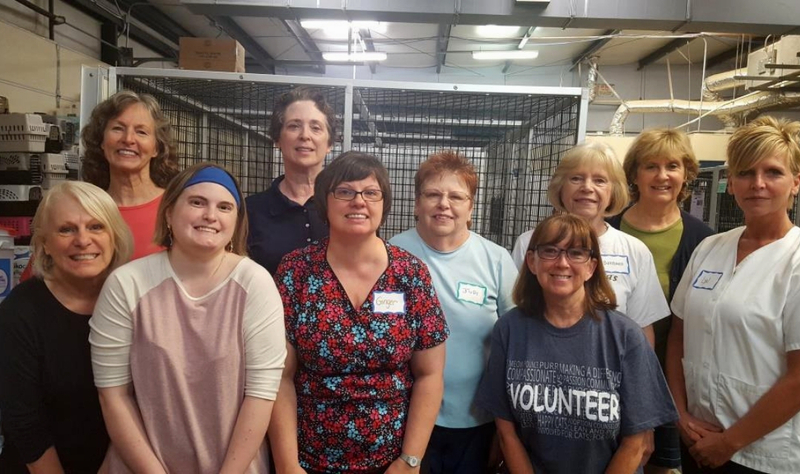 With 25 years of service to animals and the people of Wake, Durham, Orange, Johnston, Franklin, Granville and Harnett counties, SAFE Haven for Cats has a long-standing record of careful stewardship of your gifts. 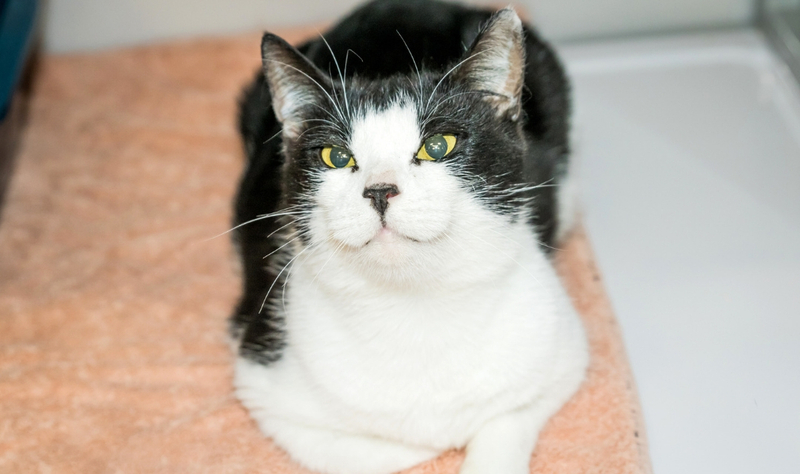 SAFE Haven for Cats relies almost entirely on individual donations like yours. As a private animal welfare organization, we are not supported by government funds/grants of any kind. Questions? 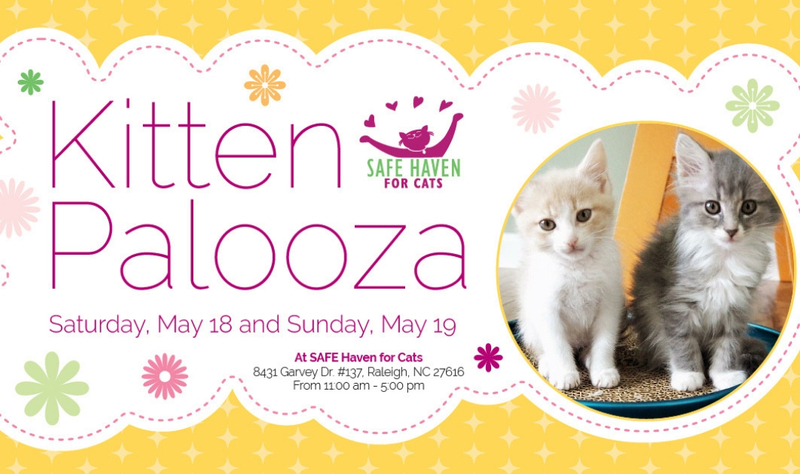 For more information please call Pam at (919) 582-7834 or email us at pam@safehavenforcats.org. 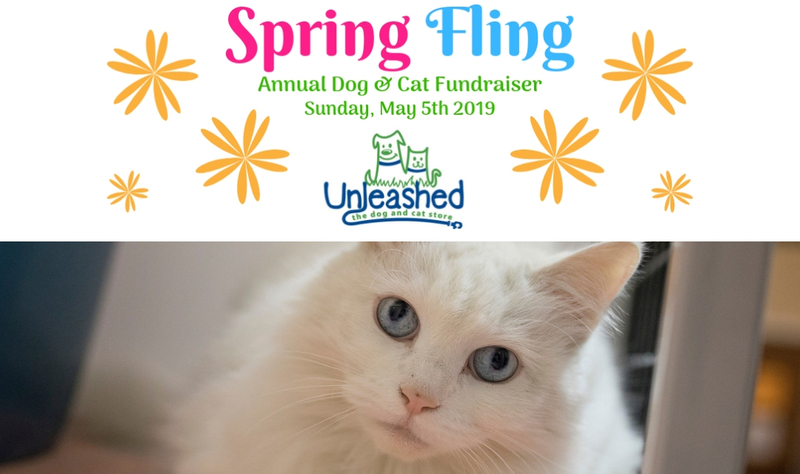 Donate in honor of or in memory of your favorite people and pets. 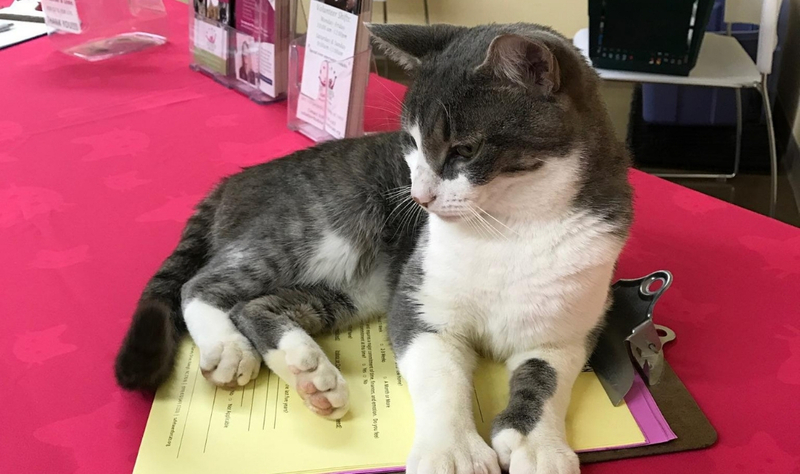 Tribute gifts are a wonderful way to honor or memorialize a cherished pet or loved one, commemorate a special occasion and directly support homeless cats at SAFE Haven for Cats. At your request, we will send a card notifying others of your thoughtfulness. Your donation amount will not be disclosed to the card recipient. 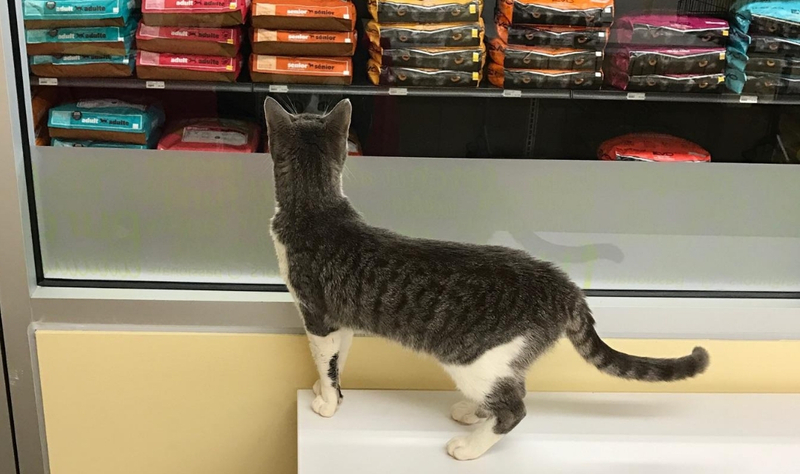 A convenient, easy way to make a huge difference for stray cats in the community. Just select the “monthly” option for your “donation frequency”. Download our donation form here. 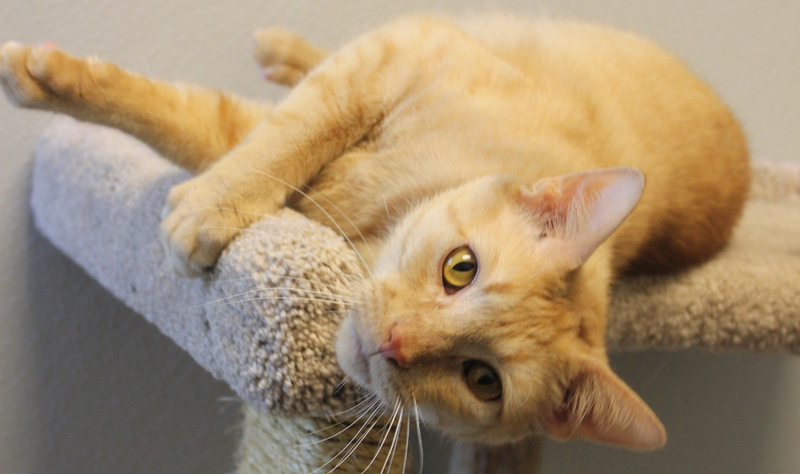 Make checks payable to SAFE Haven for Cats and mail to 8431-137 Garvey Drive, Raleigh, NC 27616. You can use this form to give us an account number at your bank (either savings or checking) and the amount you choose will automatically be transferred to our bank. You can use this option for a one time donation or a Paw Pals recurring monthly donation. 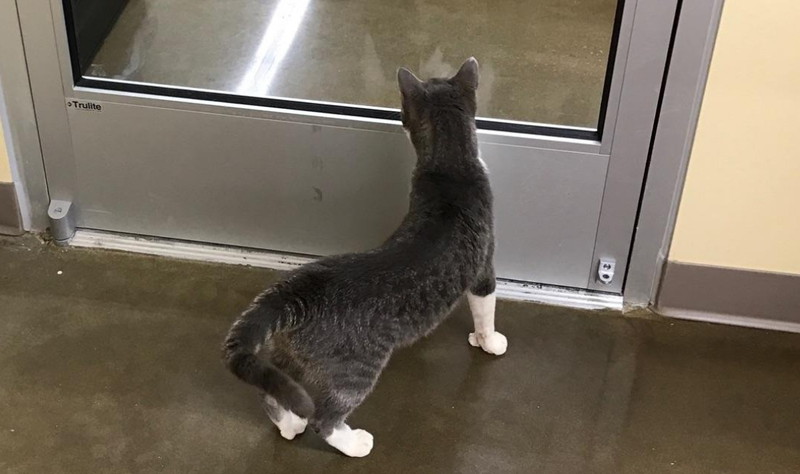 Ready to love but unable to adopt? 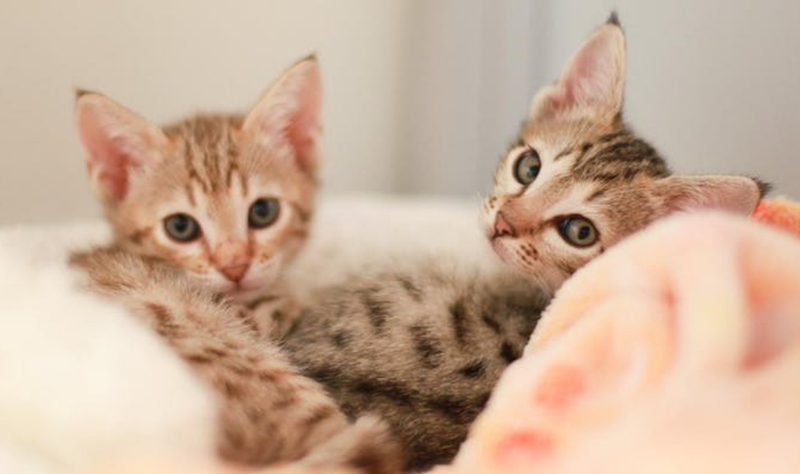 You can make an enormous difference in an animal’s life by sponsoring a cat until a permanent home is ready for them. Your donation will help provide food, care and necessary medical attention until a loving family comes along. Donate Now! 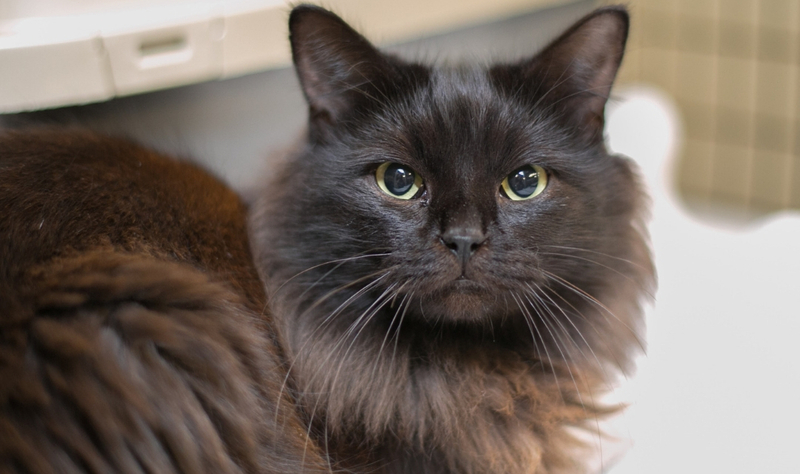 As a virtual sponsor of a SAFE Haven adoptable cat for only $25, you provide needed medical treatment, food, socialization and care while he or she waits for a loving home. 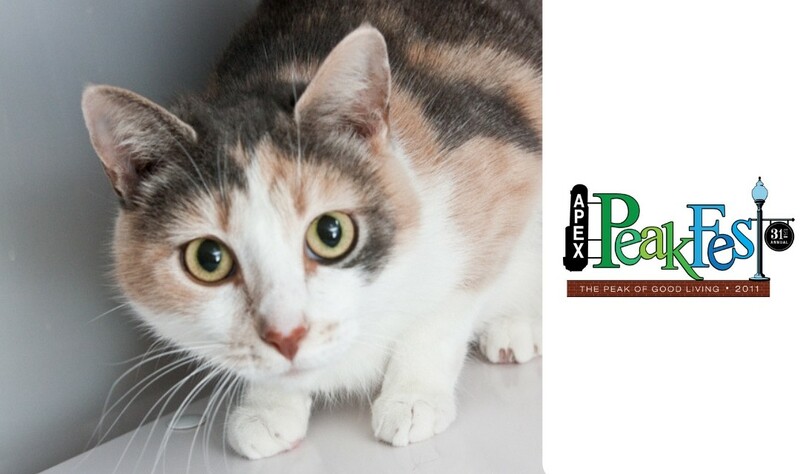 In return for your generosity, your name will be listed on the sponsored cat’s enclosure. In addition, you will receive a photo, history and adoption notices via email. View all the cats ready for adoption, pick the one(s) you want to sponsor and click on the “Sponsor Me” button. 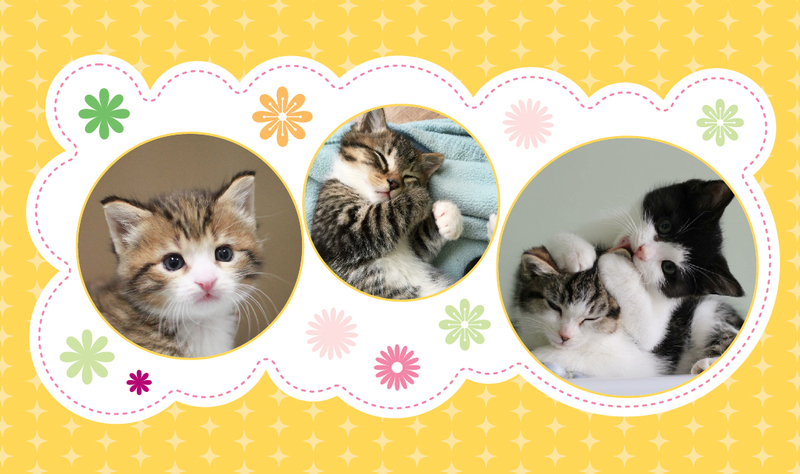 Be sure to write their names in the “Cat(s) to Sponsor” box on the donation form. 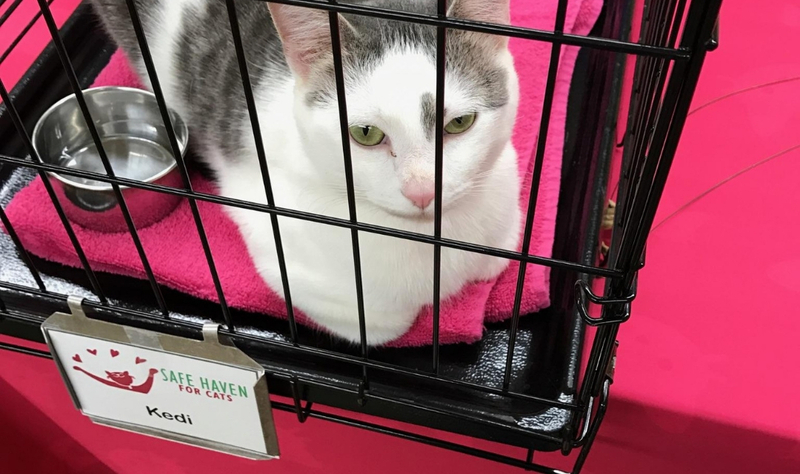 The mission of SAFE Haven for Cats is to use no-kill principles and education to save cats’ lives through rescue, adoption, spay/neuter services and community programs.